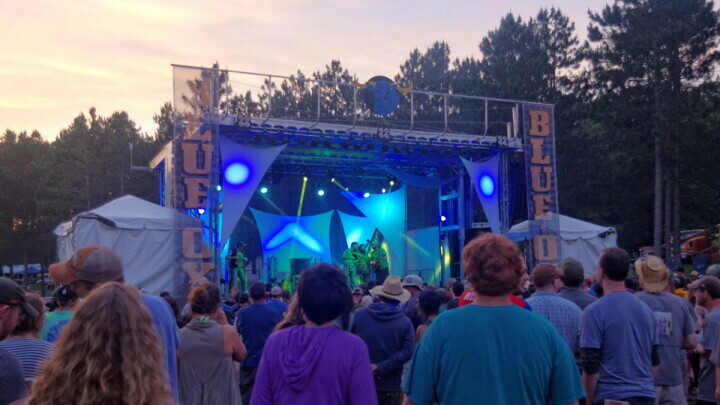 The lineup for the third annual Blue Ox Music Festival was released this morning, and it definitely keeps up its trend of curating one of the finest roots and bluegrass festivals in the country amongst the pine trees of Paul Bunyan country at the Whispering Pines Campground in the outskirts of Eau Claire. 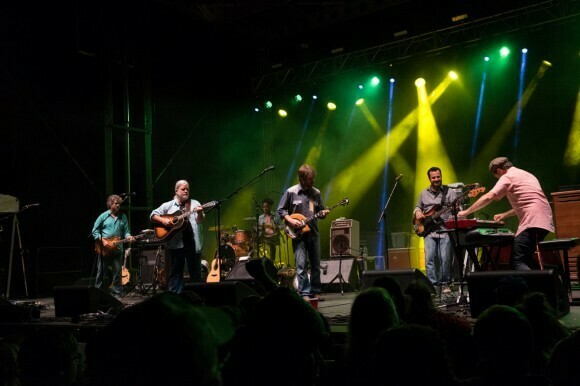 Now in its third year the fledgling music fest is flying high with an absolutely stacked lineup of bluegrass greats like the Punch Brothers, Greensky Bluegrass, the Sam Bush Band (who’s played all three years of this thing), and Railroad Earth; alt-country staples like Son Volt and the Drive-By Truckers; and even some local flavor courtesy of the Chippewa Valley’s own Evergreen Grass Band, Them Coulee Boys, and LASKA. And of course, Blue Ox’s band behind the wheel Pert Near Sandstone – who have curated and hosted the fest since it’s conception – will play two nights of music. 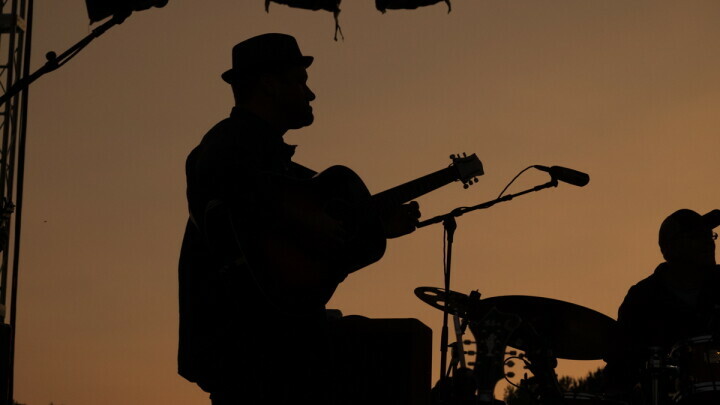 Blue Ox, which kicks off its eclectic three-day party from June 8 to 10, despite this only being their third summer in existence, has quickly risen the ranks to become one of the coolest roots music festivals in America, and we can take it all in right here in the Chippewa Valley.